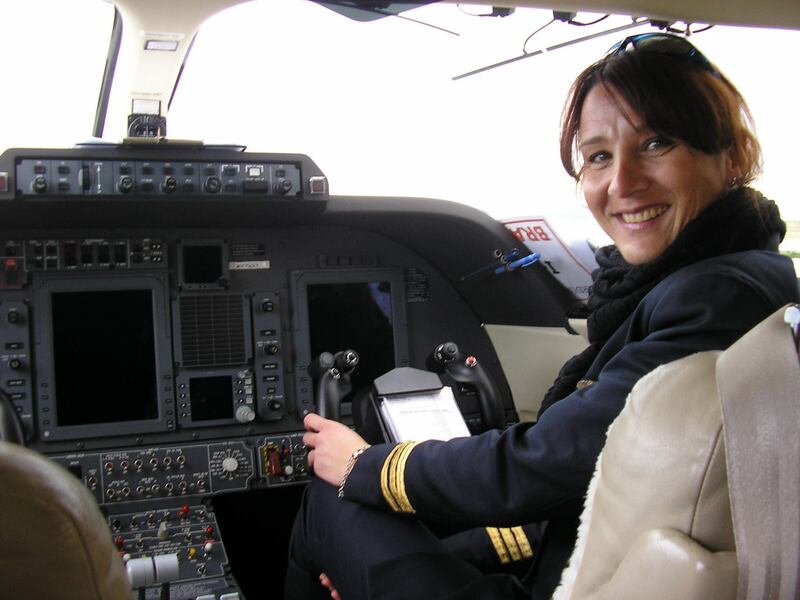 Carolina Dellonte was born in Bologna and has been working in the aeronautics sector since 1995. She has been a civil pilot in executive aviation for ten years. Ten years spent shooting in the sky, following a deep passion for flying, for spaces without limits, for horizons that are wider when viewed from great heights. 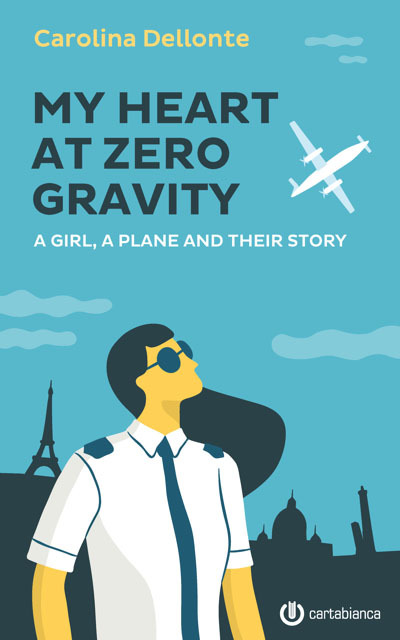 An experience that led her to write the book "My heart with zero gravity", in which she writes about her experiences as a civil pilot, describing unexpected encounters and revealing not only the background of a work that traditionally fascinates and intrigues , but also its dark sides. 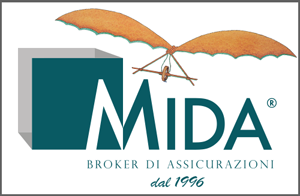 Like the effort to affirm the presence of a woman at the controls of an airplane or the small and large battles to be faced every day to overcome the problems and hostility of a complex and compelling profession. But whtat gives her a strong hand is the love for her work, the awareness of knowing how to do well and eventually the courage to make a painful but necessary choice. The thin and elegant wings of the Piaggio P180 allows the author to rise above the earthly shadows, transporting the reader through a story written with freshness and sincere heart, without artifice, in a series of entertaining and atmospheric adventures at the same time. A narrative that is also a vital inspiration for learning to never give up. Since last August "My heart at zero gravity" is also available in digital format, both in Italian and in English language. Informations about this e-book can be found on Carolina's blog.